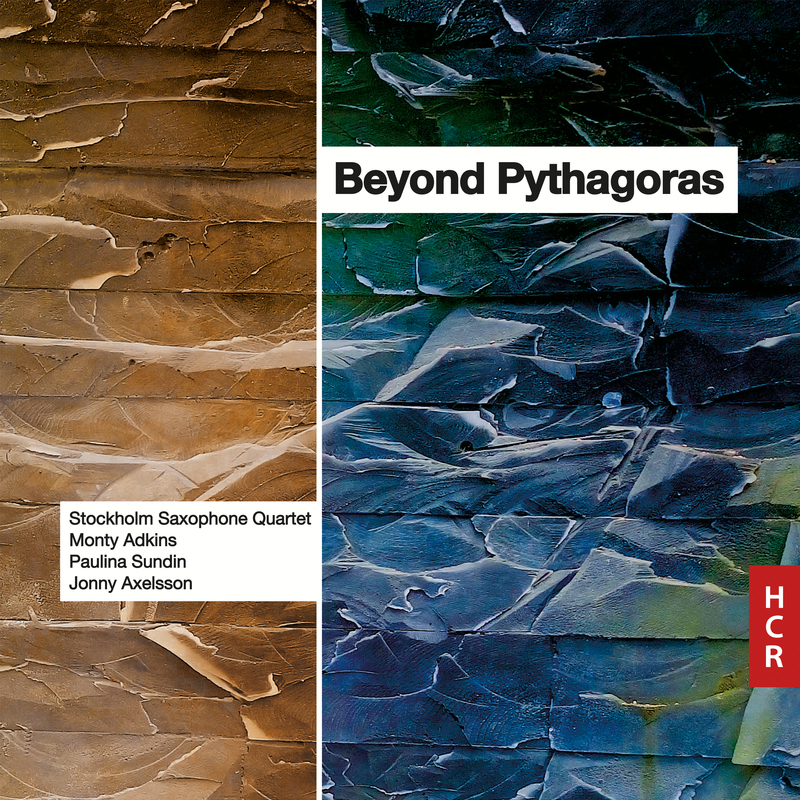 A new CD of works co-composed with Paulina Sundin will be released on HCR on 25th May 2018. This release contains works for glass objects, saxophone quartet, and percussion – all with electronics. You can preview the album here and order here.